Has your home or business been hit with a disaster? If so, Disaster Pro will be there to fix your problem promptly. 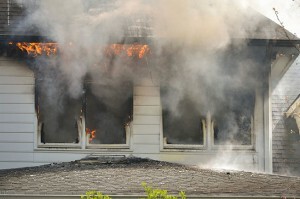 With certified experts on hand, your home or business will be in pre-disaster condition in no time. Disaster Pro will be there for you when you need help after a disaster has happened to you and your property. Call us today at 813-750-8001 and receive high quality service you need!